Canton Ohio Tow Truck Insurance – Great Rates and Service! Looking for Tow Truck Insurance in Canton Ohio or the surrounding areas? Then call the licensed agents at Pathway Insurance at 800-998-0662. 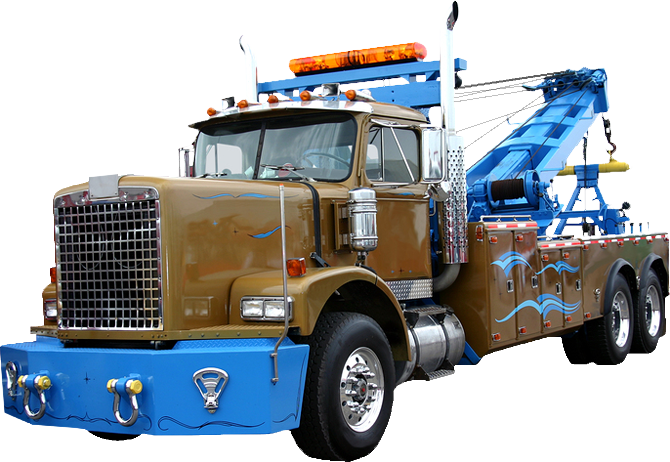 We can help you find great low rates on Canton Ohio Tow Truck Insurance. Need a fast quote? Click on Tow Truck Insurance Canton Ohio for fast quotes seven days a week. In a small change of pace from the typical Ohio Tow Truck Insurance tips, I’d like to tell you about the origins of the tow truck business and the American who invented the first tow truck. When he was about thirty three years old, Ernest W. Holmes was hit with inspiration. It happened in Chattanooga, Tennessee, the town Ernest called home (though he was born in Hobbs Island, Alabama in 1883). A friend of Ernest’s had accidentally flipped his Model T Ford car into a road-side ditch and needed help getting it back out. Ernest watched as it took ropes, blocks, and six men to laboriously pull the vehicle out of the ditch; there had to be a better way. Back at the repair garage in which he worked, Ernest attached a chain, a pulley, and a few other materials to the back of his own truck. He theorized that the best way to pull an automobile was with the horse power of another automobile. “Ernest Holmes Dies Suddenly”. June 11, 1945.
International Towing Museum. February 17, 2016. If you happen to be interested in learning more about this subject, you may be pleased to learn that there is a museum dedicated to Ernest W. Holmes and his invention. The International Towing and Recovery Hall of Fame and Museum in Ernest’s home town of Chattanooga. There you will find antiques, restored tow trucks and equipment, towing-themed toys and memorabilia, and information about tow truck lore. Glenn Thompson is the president as of the writing of this article. 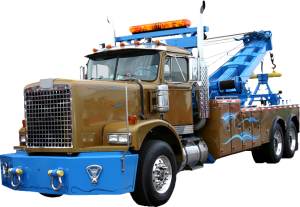 The Right Coverage for Canton Ohio Tow Truck Insurance! The qualified agents at Pathway Insurance can help you find the coverage you need. Call us at 800-998-0662 or click on Tow Truck Insurance Canton Ohio to begin your online quote.